Audi has finally confirmed the launch of the new Q5 in India. First showcased at the 2017 Paris Motor Show, this is the second generation Q5 to be launched around the globe. In India, it will be replacing the ageing first-gen model which was launched in 2013. 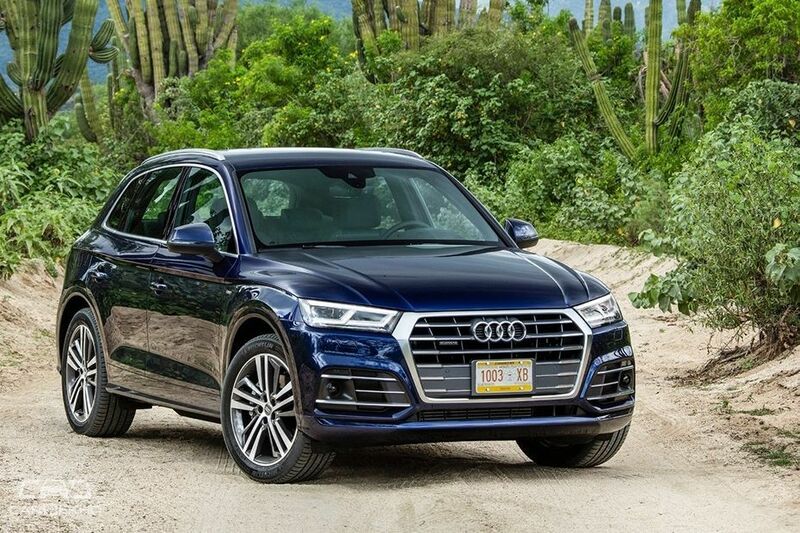 When launched, the new Q5 will continue to compete against SUVs like the BMW X3, Mercedes-Benz GLC, Lexus NX 300h and the recently launched Volvo XC60. 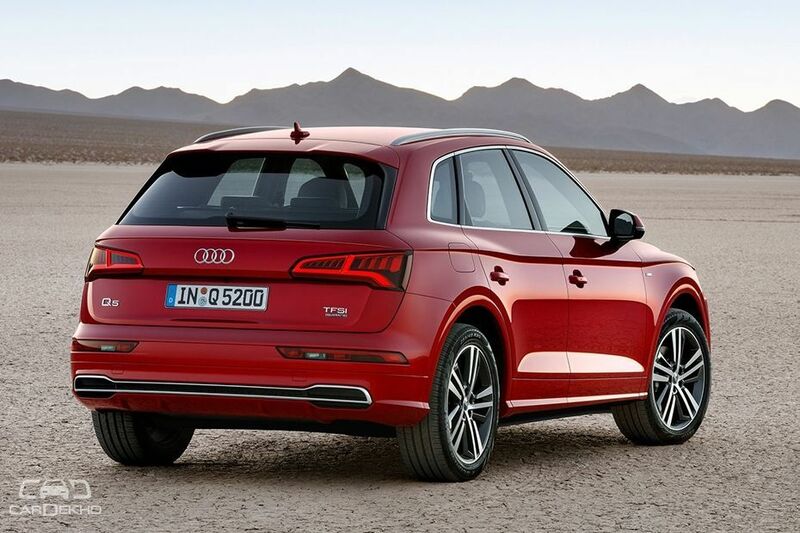 The new Q5 is based on the same MLB Evo platform which underpins other Audis such as the A4, A6, A7, A8 and the Q7. Look at it and you’ll realise that it’s not only the platform that the Q5 shares with the Q7, it even shares its looks as well. Up front, it gets that signature hexagonal grill which is flanked by sleek LED headlamps. The bumper is also redesigned and now gets large fog lamp housings with horizontal chrome inserts. The side profile remains quite similar to the existing version except for the fact that it now looks longer than before. A sharp flowy shoulder line runs across the side profile. Coming to the rear, like the sides, it is similar to the first-gen model. The large tailgate housing the LED taillamps completes the rear profile. On the inside as well, the Q5 resembles the Q7. 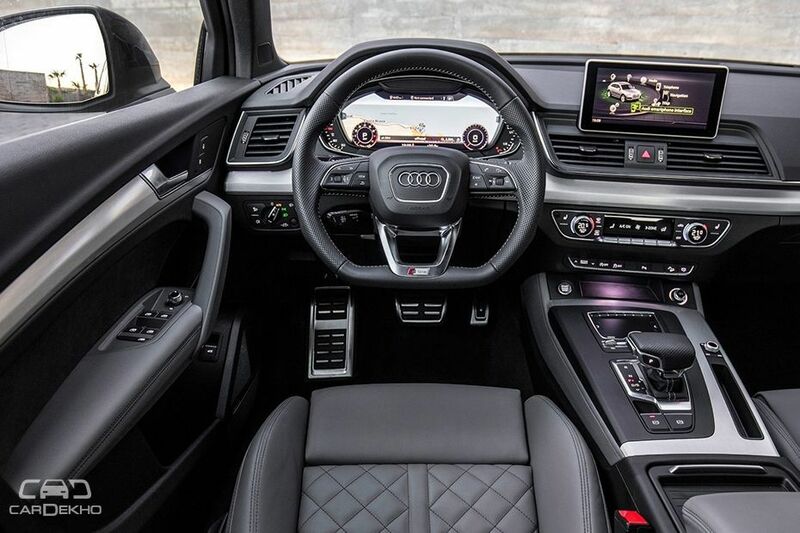 It comes equipped with Audi’s 12.3-inch virtual cockpit instrument cluster with an 8.3-inch infotainment display sitting at the top of the central console. It also gets Audi’s MMI interface with built-in navigation, handwriting recognition and a Bang & Olufsen sound system. Under the bonnet, the new Q5 will come with 2.0-litre petrol and diesel engines generating 252PS and 190PS respectively. Both the engines will be mated to a 7-speed automatic transmission, which will send power to all four wheels. 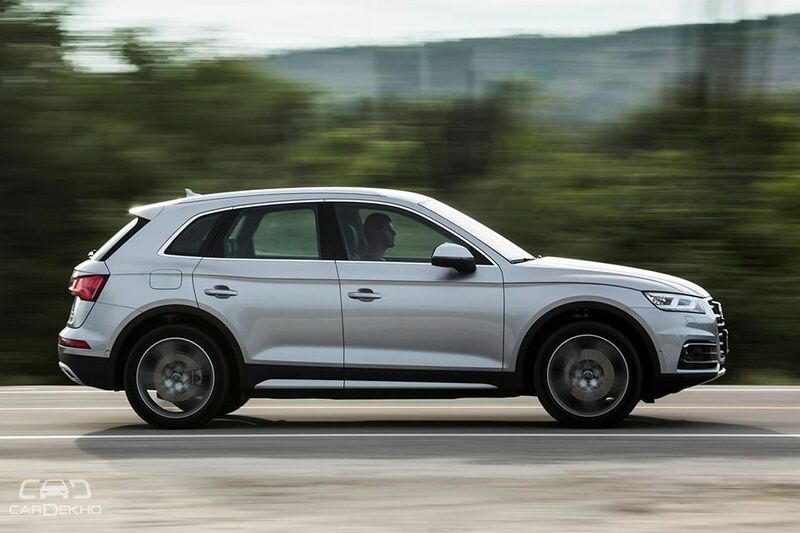 The new Audi Q5 is likely to be priced in the range of Rs 55 lakh to Rs 60 lakh when launched next month.